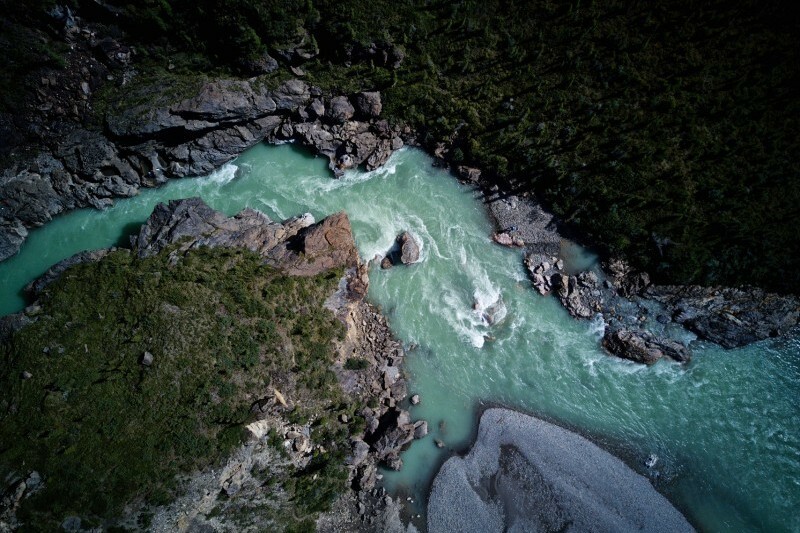 For over 40 years, Black Feather has offered amazing guided, fully outfitted wilderness holidays by canoe, hike or sea kayak. 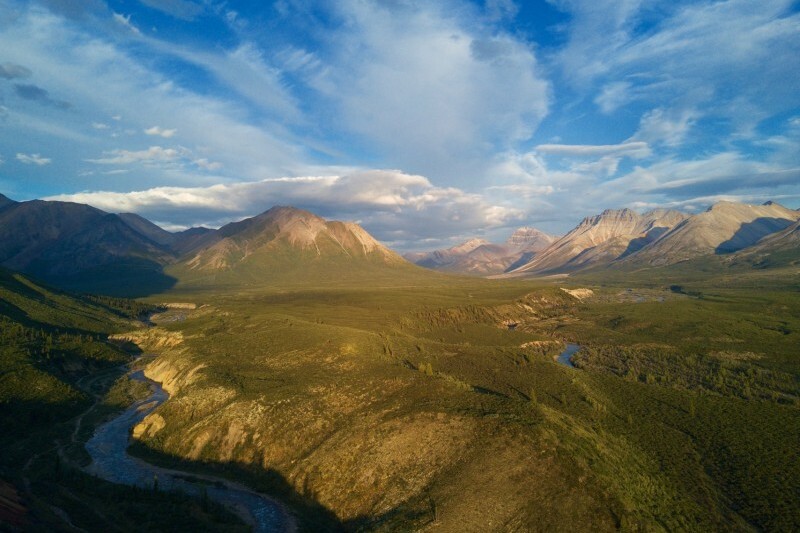 Featuring the Yukon's Wind, Snake and Bonnet Plume and Hart rivers, Black Feather's trips allow you to explore incredible natural environments. 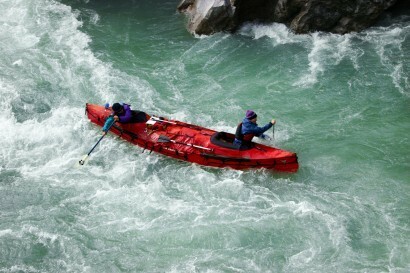 Black Feather has introductory trips for the novice, as well as advanced expeditions for the seasoned adventurer. 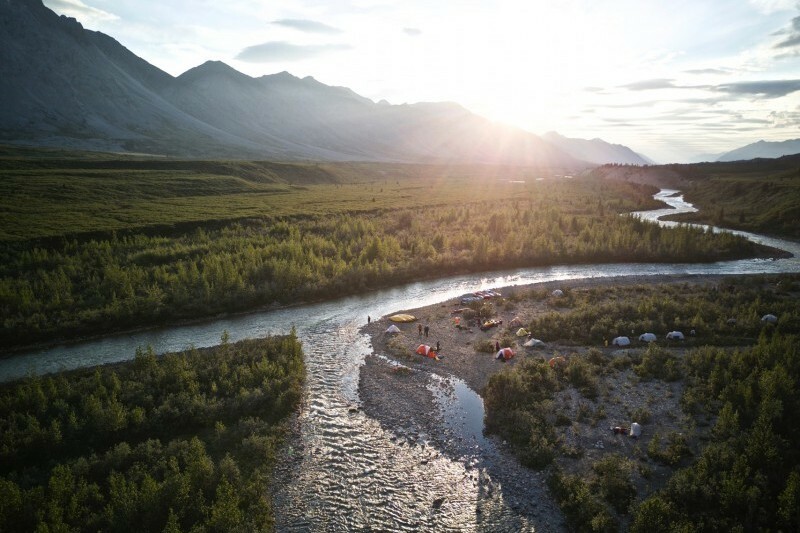 Experience: In over 40 years of providing adventure travel holidays in the Yukon, we have carefully selected and refined the very best canoeing routes. 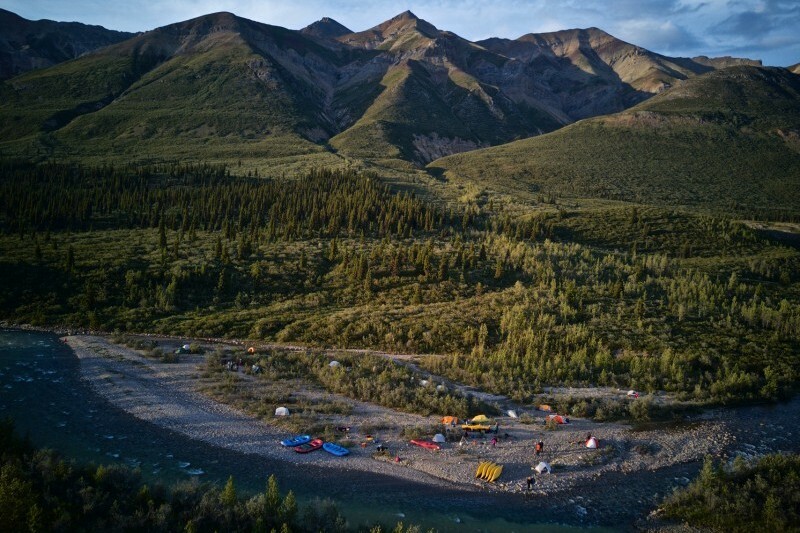 Enjoy fun white water, beautiful camping, and awe-inspiring vistas, in some of the most remote wilderness areas in the Yukon. Great Guides: Black Feather’s guides are second to none. Handpicked, highly experienced, and scrupulously trained, they bring a wealth of skills and knowledge to each adventure. 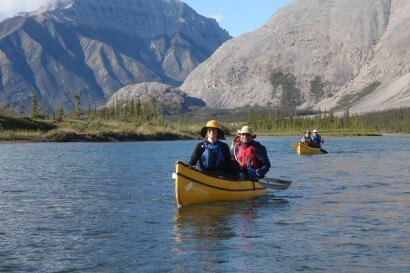 They are fun and have a passion for the Yukon wilderness. 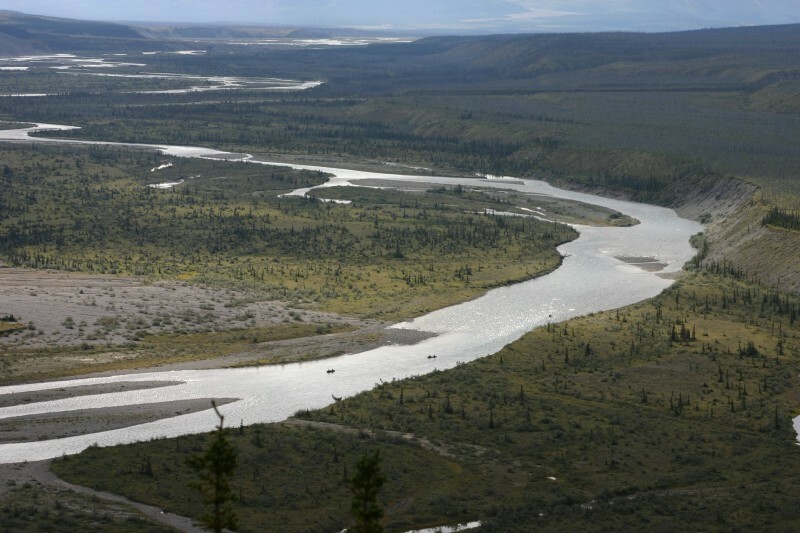 Our entire team is looking forward to making your trip to the Yukon a trip of a lifetime. Our Approach: Our philosophy of co-operation and sharing means that the trip becomes a true learning experience. We encourage you to take part fully in all trip activities from map reading to paddling to cooking.